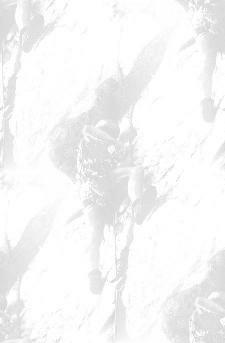 This is a repository for all kinds of information regarding climbing. We cater to both trads and rads, so you will probably find what you're looking for. Great Outdoor Recreation Pages -- contains a wealth of information on what to do and where to go in the great outdoors! Whether you are planning a trip or just gathering information on your favorite leisure time recreational activity, GORP has something for you! The Appalachian Trail is a continuous marked footpath that goes from Katahdin in Maine to Springer Mountain in Georgia, a distance of about 2140 miles. A bit too commercial for my tastes, but Mountain Zone has become a sponser of many expeditions, and has great current coverage on what's going on in the climbing world.